Orthocare Physical Therapy and Sports Rehabilitation, PC is an outpatient rehabilitation clinic specializing in the evaluation, treatment, and rehabilitation of musculoskeletal dysfunction and orthopedic and sports injuries. 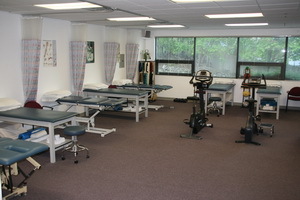 We are a well-equipped facility conveniently located on Saw Mill River Road in Ardsley, NY. 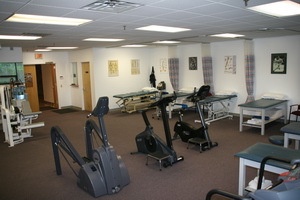 As rehabilitation specialists, we are committed to providing the highest quality physical therapy care available. 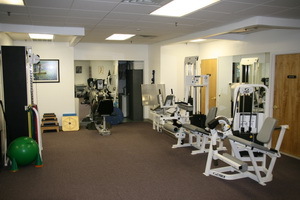 We offer individualized physical therapy treatments with an emphasis on manual therapy techniques, appropriate therapeutic exercises, and education including a home exercise program and self care management.